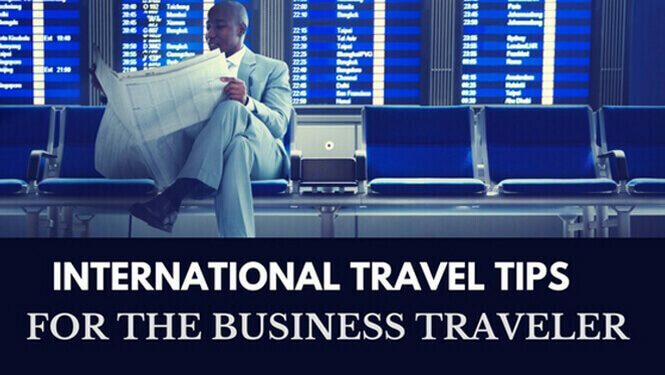 In theory, international business travel sounds like a dream come true. Who wouldn’t jump at the opportunity to see the world on the company dime? 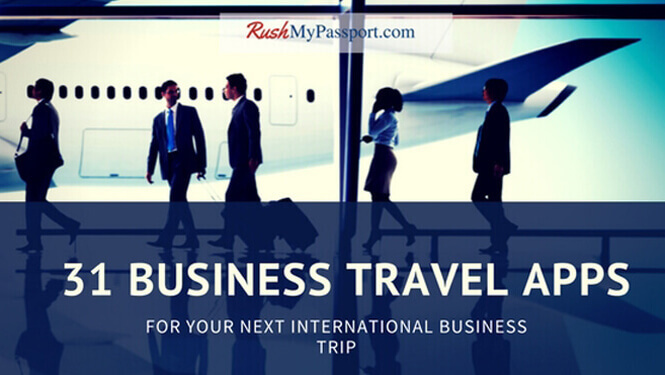 The reality is often much less glamorous: delayed flights, lost luggage, jet lag and culture shock can make it difficult to get business done, much less enjoy yourself. What could be more glamorous than traveling the world for business? But you know the truth. Friends and family might envy your jet-setter lifestyle, but your Instagram doesn’t show them the exhausting, stressful reality of business trips.